For more Mighty Girls books that address teasing and bullying, visit our special feature on the Top Mighty Girl Books on Bullying Prevention. 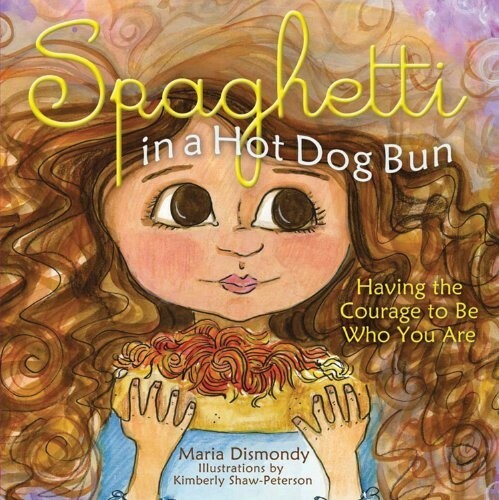 Maria Dismondy was born and raised in the suburbs of Detroit, Michigan.Maria's experiences have shaped her into an individual who lives life to the fullest, appreciating what she has and one who uses her passion to make a difference. Maria takes experiences from her own life and uses them in her writing. Being in education for over ten years now, Maria knows what children need to hear from books in the classroom. Maria is a dynamic speaker who in one month alone, spoke to almost 10,000 children at local elementary schools and other venues. She continues to write books and blogs regularly.